It”s back! 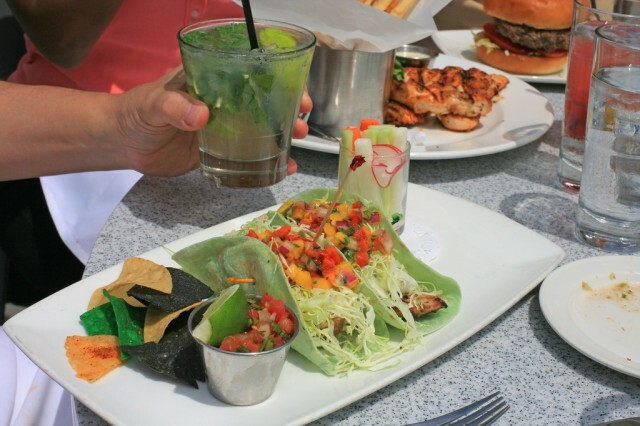 San Diego Restaurant Week is a great time to get out and explore San Diego”s culinary delights and save with prix-fixe lunch and dinner menus at restaurants throughout the county. 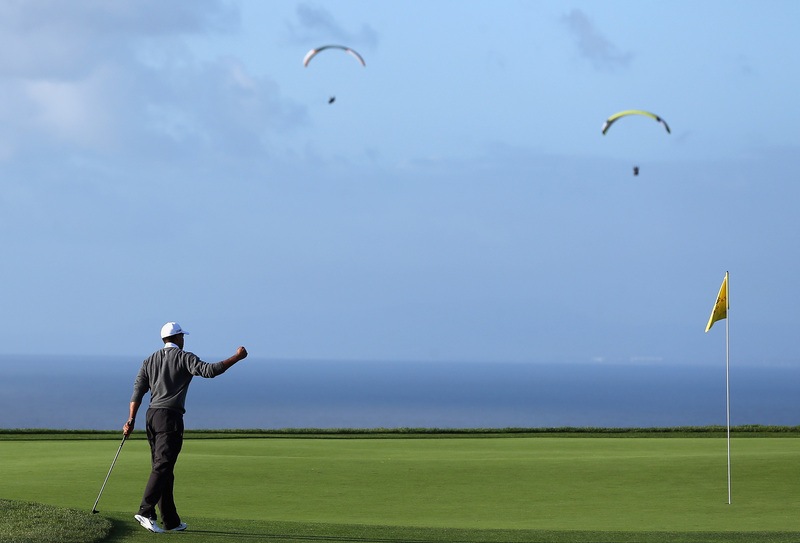 The 2013 champion, Tiger Woods, will be among the prestigious PGA TOUR pros vying for the 2014 title. In addition to world-class golf, guests at the Farmers Insurance Open will have the opportunity to enjoy premium hospitality suites and attractions. The Big Bay Whale Festival is a free, one-day family festival with a wide variety of interactive and hands-on displays to learn about California gray whale ecology and conservation. The festival will feature over 50 vendors providing giveaways, food and entertainment. Fun on-site activities for the kids will include a walk-through whale, a mini-train that the family can ride aboard, a bounce/obstacle course, free face painting, and a sea life coloring mural. One of the most powerful operas in the repertoire, Pagliacci is gut-wrenching as Tonio, a member of the traveling troupe of players rejected by Nedda, sees her with another man and tells Canio how to get vengeance. In the famous aria “Vesti la giubba,” Canio applies his clown make-up saying that the show must go on, but creates his own tragic ending. Let your inner rock star take center stage at The Science of Rock: Sounds & online casino Stones. Explore rocks both musical and metamorphic, make coins shriek, design your own guitar pick and reaffirm that diamonds are a girl”s best friend. Indulge in savory bites, sample sweet wines and delicious beers all while discovering rock facts through fun presentations and hands-on activities. 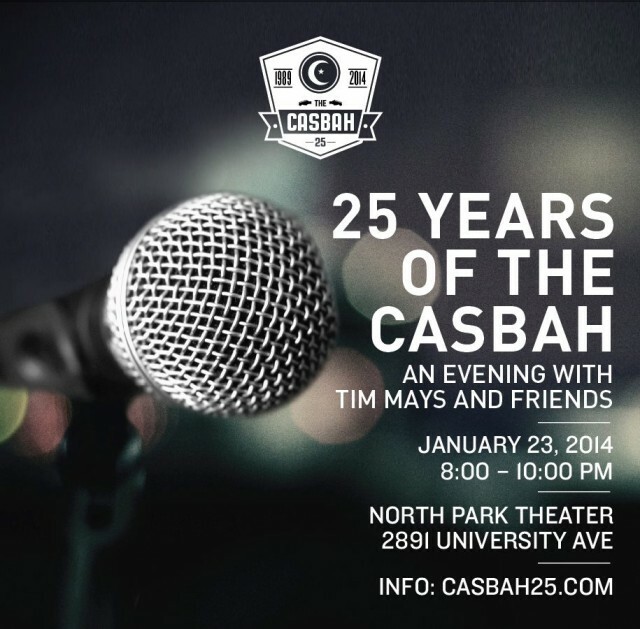 An evening of conversation, music and fun, chronicling 25 years of San Diego”s beloved music venue, The Casbah, with its co-founder and driving force, Tim Mays. Mays will share a wealth of experiences and insights as a small business owner, music promoter, and patron of the arts in San Diego. Special guests and friends will be on hand to pay tribute to Mays” stalwart support of local artists, arts and culture, and endless energies in putting San Diego on the international music map. This entry was posted in Arts & Culture, Attractions, Culinary, Golf & Sports, Outdoor Adventures, San Diego Events and tagged balboa park, downtown, la jolla, north county coastal by Brent Bernasconi. Bookmark the permalink.